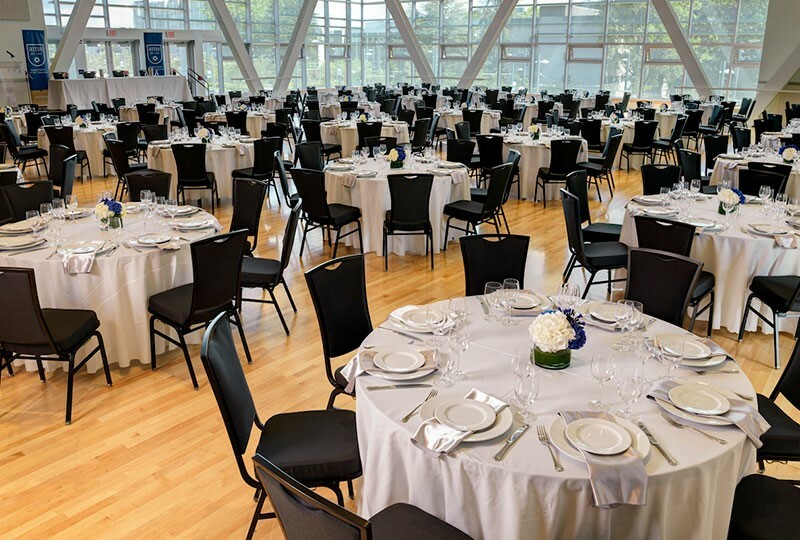 HI-AM 2019 will be held at the stunning Point Grey campus of the University of British Columbia (UBC) in Vancouver, BC. 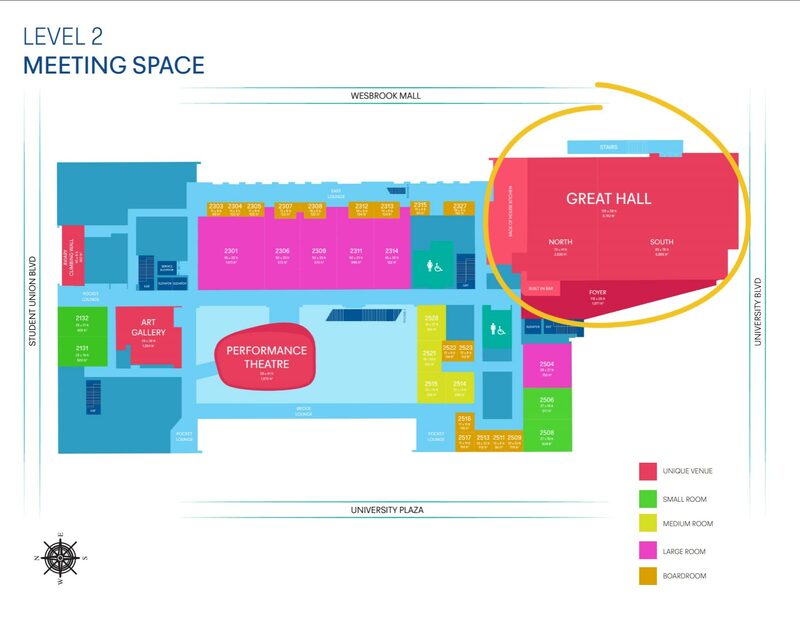 The conference venue for HI-AM 2019 is The AMS Nest which is 20 minutes away from both downtown Vancouver and Vancouver International Airport. 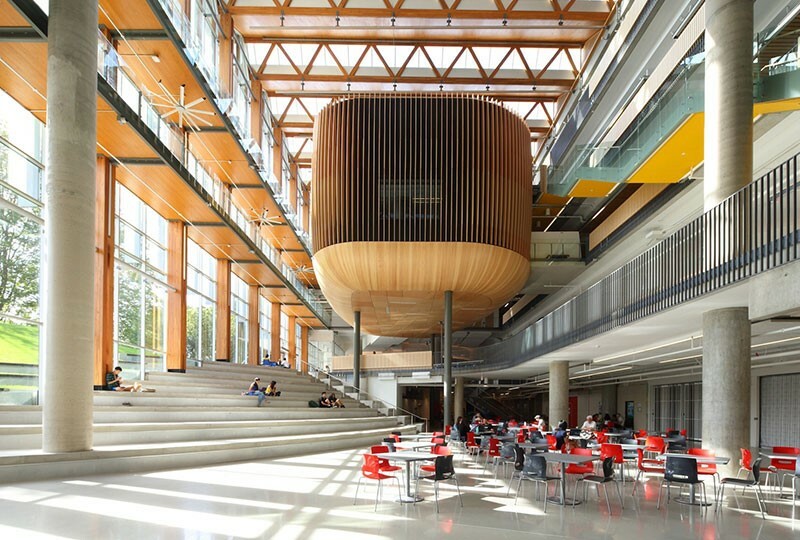 Built in 2015, The Nest is one of the newest and most vibrant UBC buildings. 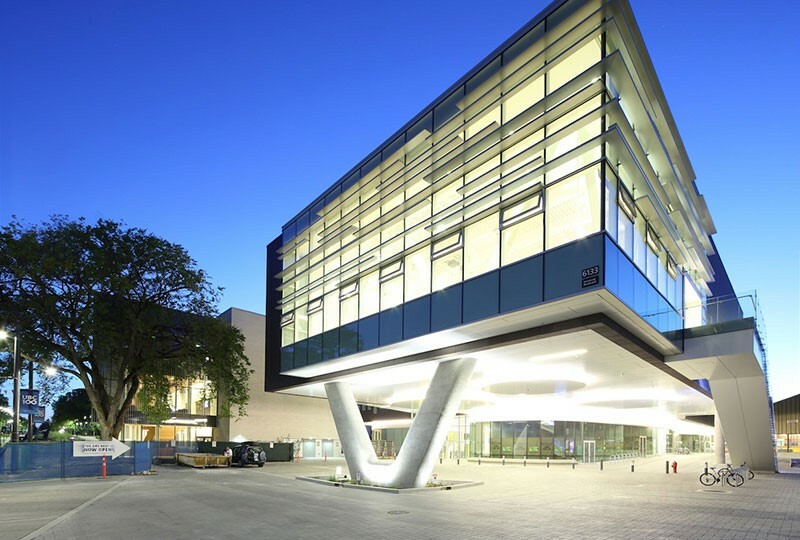 This LEED Platinum Certified building has been designed with sustainability as the top priority. To learn more about the sustainability features of this building click here. 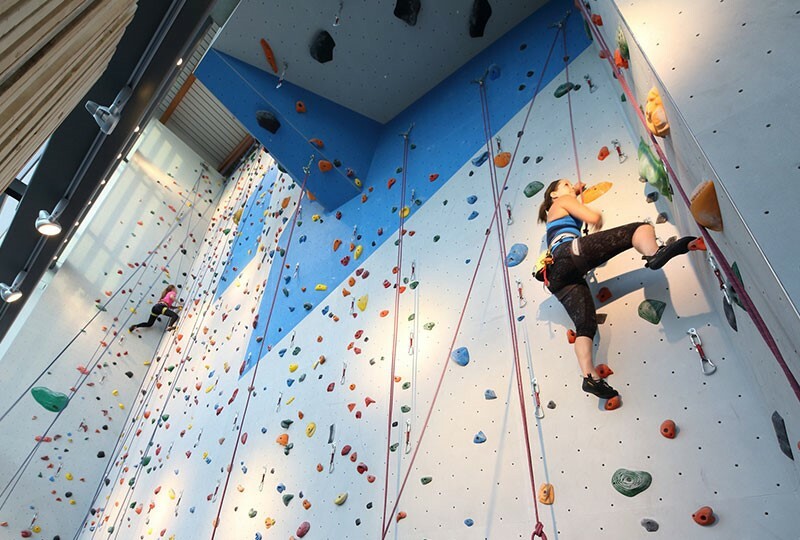 With multiple stores, restaurants, meeting spaces, an art gallery, and a three-story climbing wall, The AMS Nest has something to offer for everyone. It is also located within a comfortable walking distance of on-campus hotels and residences. 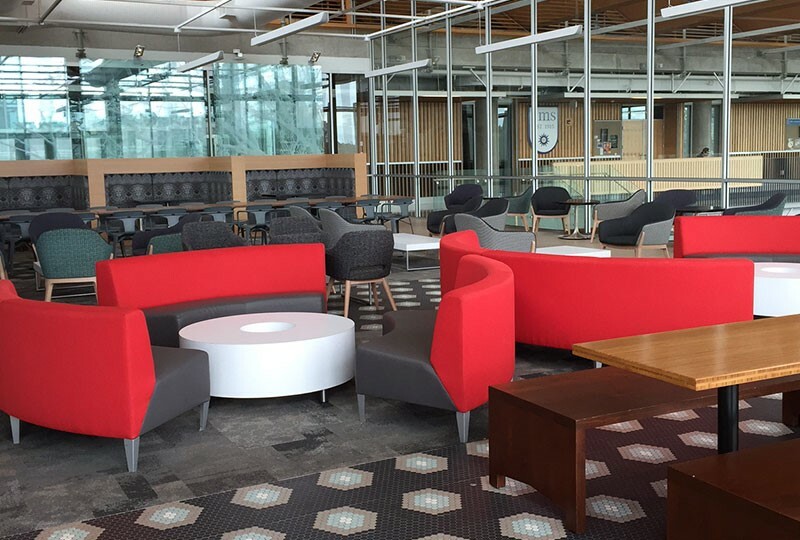 Located right in front of the major bus loop of UBC (UBC Exchange), access to the public transportation is convenient. Buses #4, #44, #14, and #N17 travel to downtown Vancouver. The UBC campus is surrounded by forests and offers a spectacular view of the ocean and North Shore Mountains. UBC is also home to multiple beaches, gardens, museums, art galleries, restaurants and iconic buildings. During your visit, enjoy the Museum of Anthropology, Pacific Spirit Regional Park, UBC Botanical Garden, Pacific Museum of the Earth and many more sites. 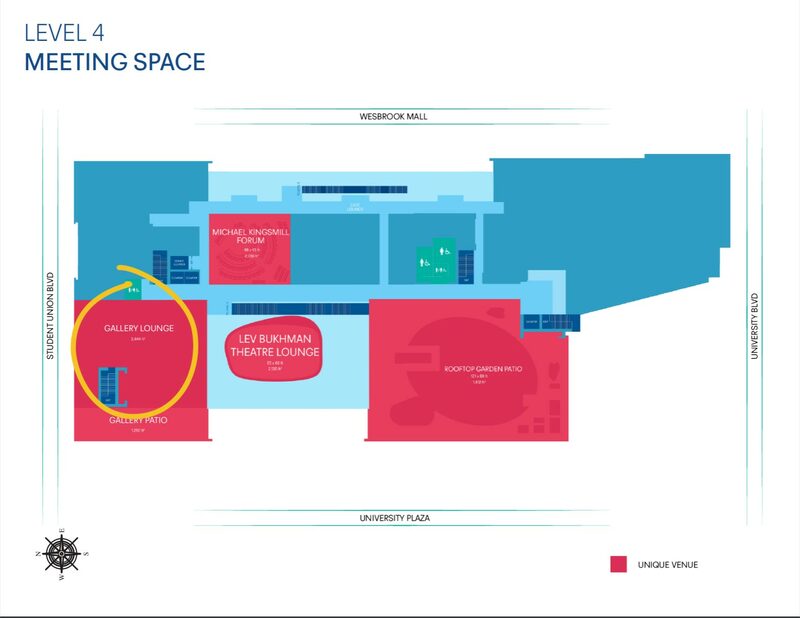 HI-AM Network meetings will be held in Robert H. Lee family boardroom in the UBC Alumni Center (third floor) right next to The AMS Nest building. 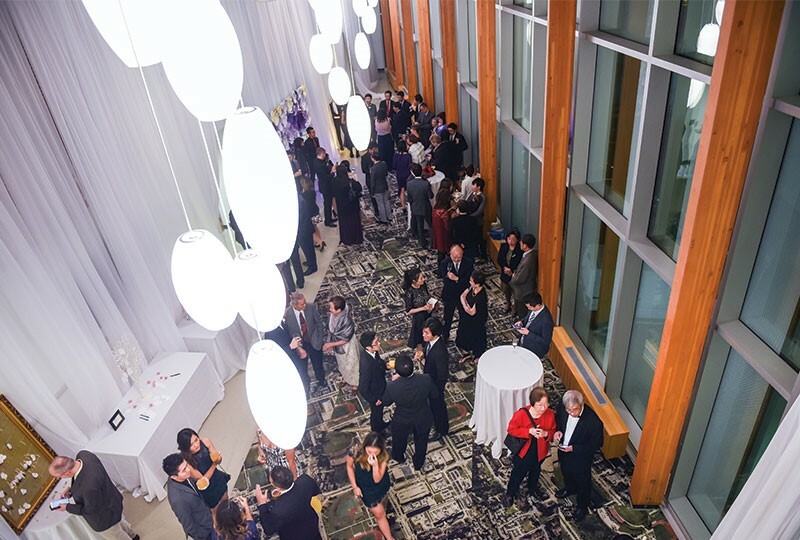 The Conference dinner will be held on June 26 in the Gallery & Patio of The Nest. 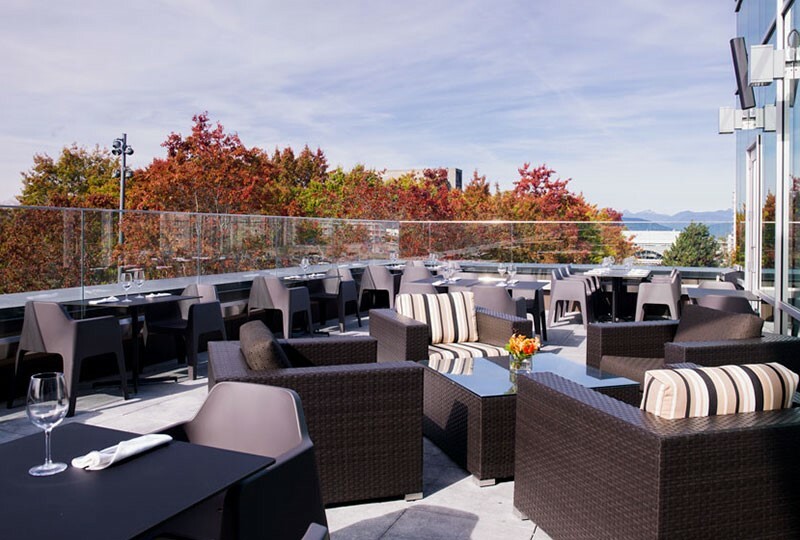 We invite you to join us in this stylish restaurant for a night of food and drink, friendly chat with AM experts from academia and industry, and a great view of UBC campus on the outside terrace. 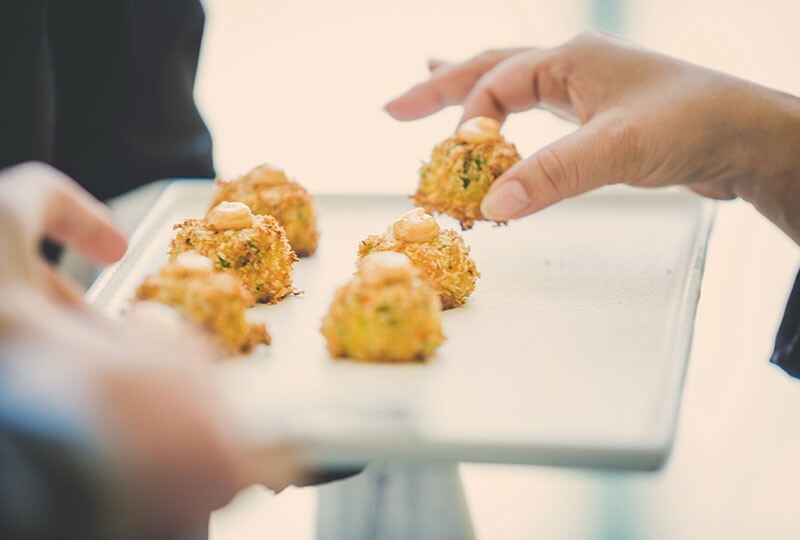 Operated by the Nest Catering, the sustainable menu features fresh delicious food made from organic ingredients provided by local companies. 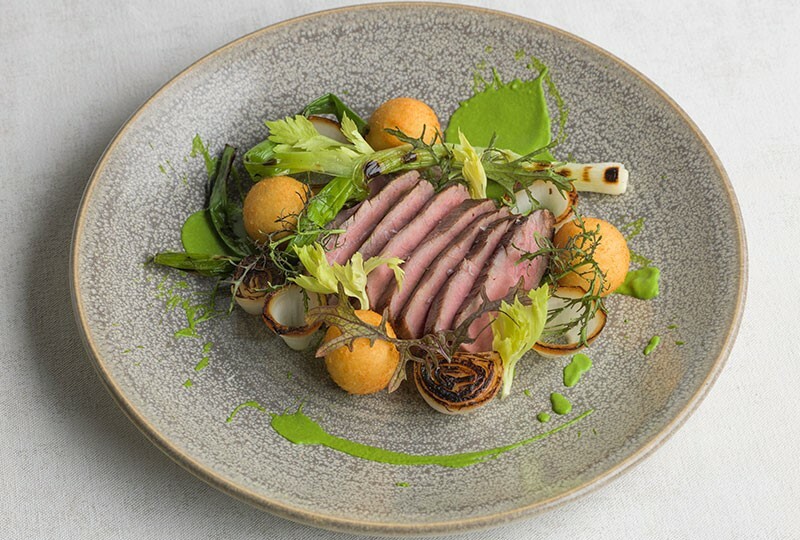 If you are not a HI-AM Network member, you can add dinner to your registration. The venue is located less than 30 minutes from the Vancouver International Airport. Various parking options are available around The AMS and on the UBC campus. 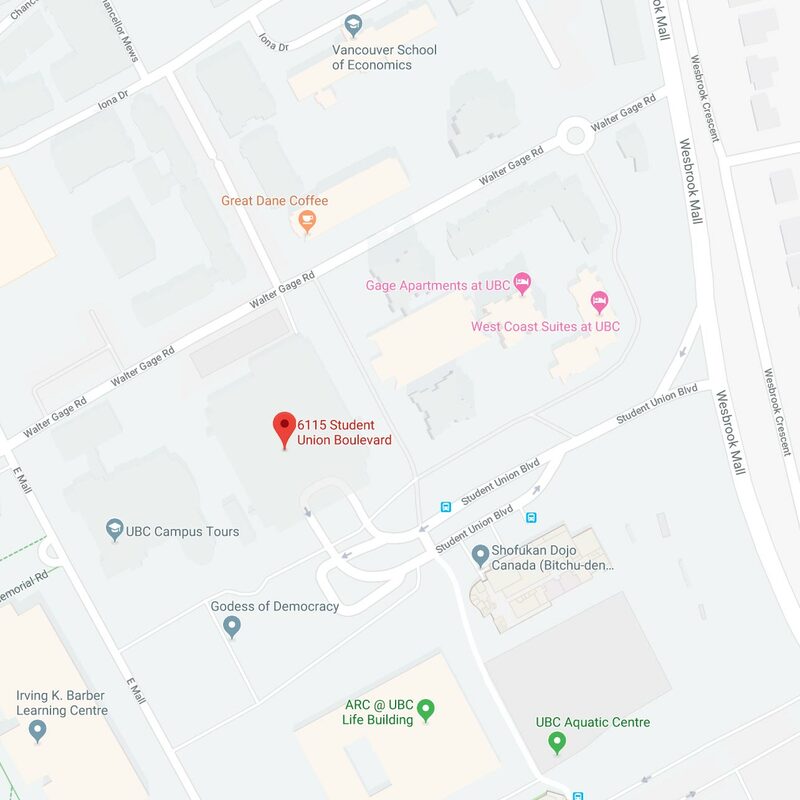 The closest parkade to The AMS Nest is the North Parkade on 6115 Student Union Boulevard, Vancouver, BC. 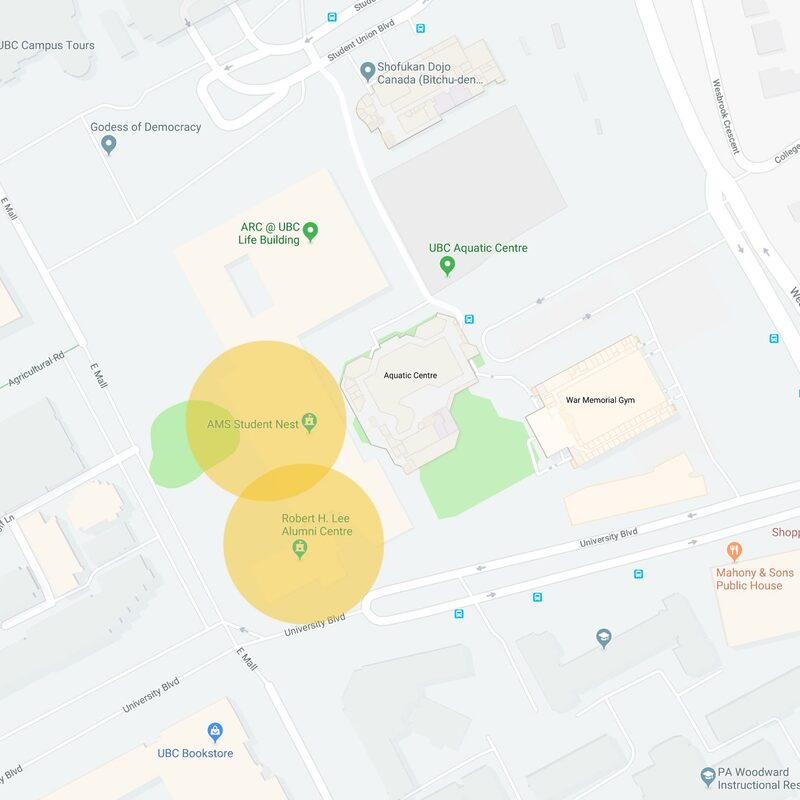 For additional options, maps and information please visit the UBC Parking website.